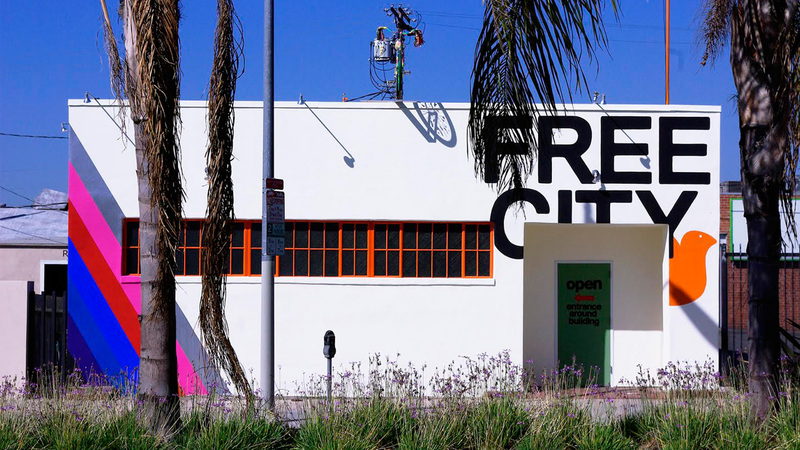 Sixteen years ago, designer NINA GARDUNO founded FREECITY, the cult brand that elevated screen printed tees, sweats, jeans and more into covetable pieces made with the highest-quality materials and crafted by artists. 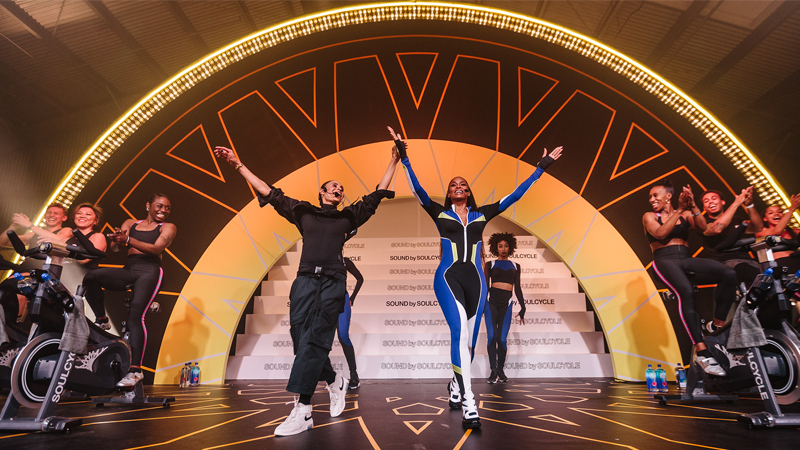 Now, she’s collaborated with SoulCycle to create a you’ll-want-everything collection that’s in studios and online today... SOULCYCLE X FREECITY! (Yes, we’re 100% dedicated to FINISHING STRONGER this year, even when it comes to fashion!) Nina talked to us about what inspires her iconic collections. For me, an idea usually begins with words or a phrase… then it will turn into a whole world filled with colors and sounds, almost like a snow globe. That’s the alchemy of my process: a feeling turns into something tangible. That's such a beautiful idea! 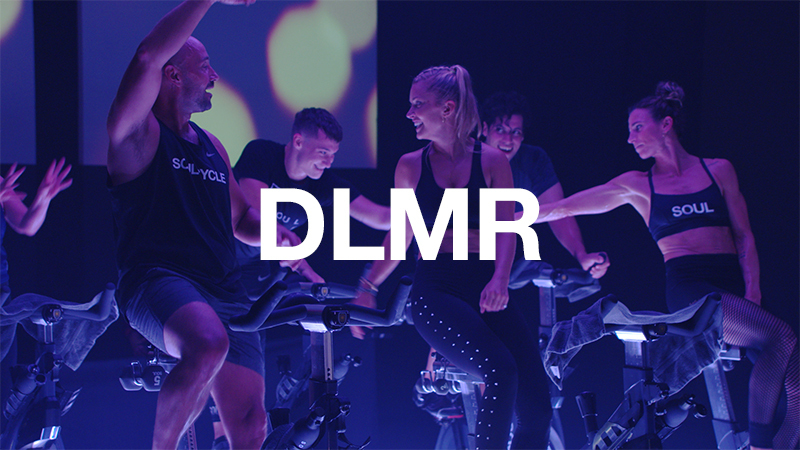 I think it’s similar to the experience of a SoulCycle class. It’s about a state of mind and a feeling and through the process you arrive at a spiritual place. I love to listen to music… the clothes all have a soundtrack behind them. In the studio, we compile music and sound while we’re creating art and it informs the color and tone and shape and the feel of the line. I get up really early every single day without an alarm. 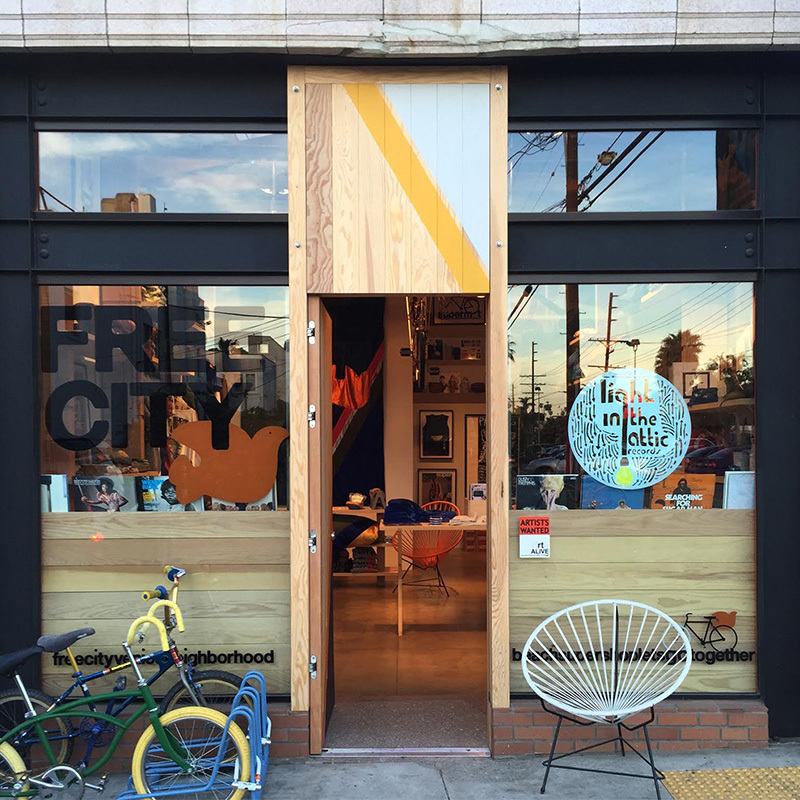 I’m brewing coffee by 5:30 AM, in my FREECITY t-shirts and sweats! I do a lot of research in the morning: I browse YouTube, search Google, flip through books and magazines, and listen to music. 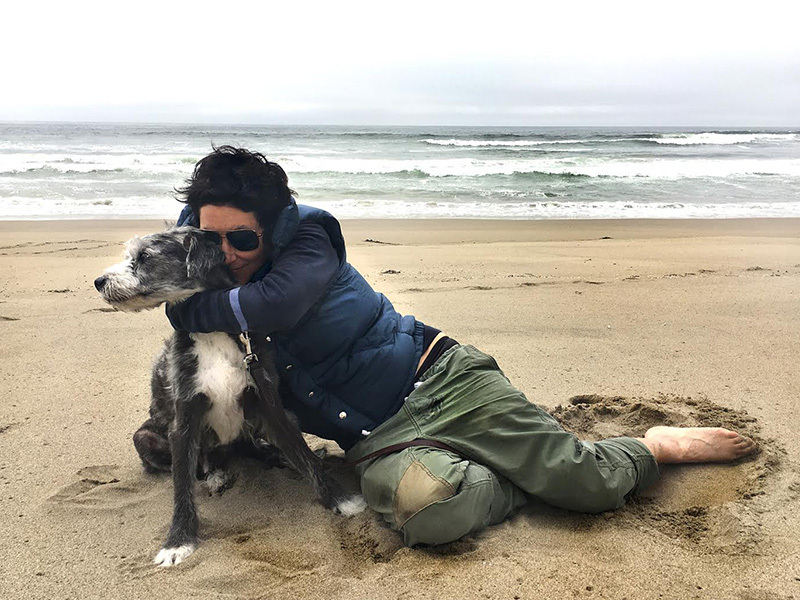 And every day I take a hike on the mountains with my dog, HERO. Nature is huge for inspiration. I start thinking about all of these ideas on the mountain. It’s like a physical meditation for me. I don’t carry a bag! I have a Rhodia pad [a red journal with gridded pages]. I’m left-handed and they’re easier for me to write on with my Sharpie. And I always carry my iPhone, a small wallet with credit cards and cash, and some Chapstick. 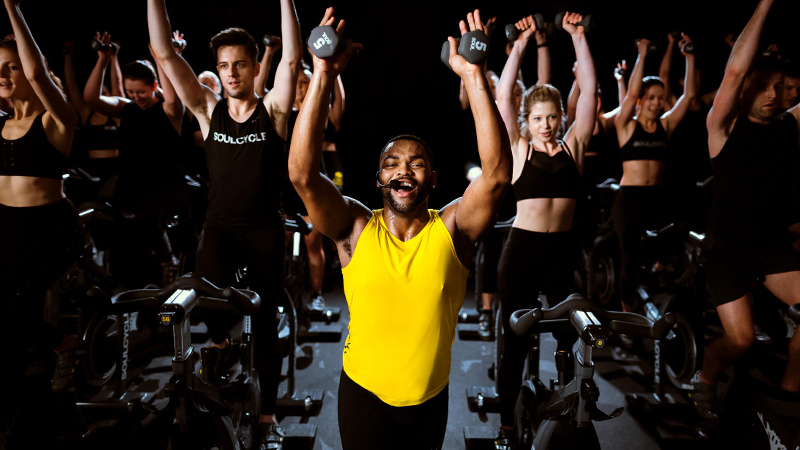 How would you style one of the pieces from the SoulCycle X FreeCity collaboration for a Saturday afternoon running errands? I like mixing these things up in unexpected ways. I might pair the red sweat jacket with something you wouldn’t expect —like tuxedo pants and studded sneakers! It’s really about finding yourself in these clothes. And what makes this collection quintessentially SOULful? The collaboration uses some iconic logos like the wheel, the bolt, and the FREECITY sparrow… but the exciting thing will be how people find themselves in each piece. It's awesome, #trust. 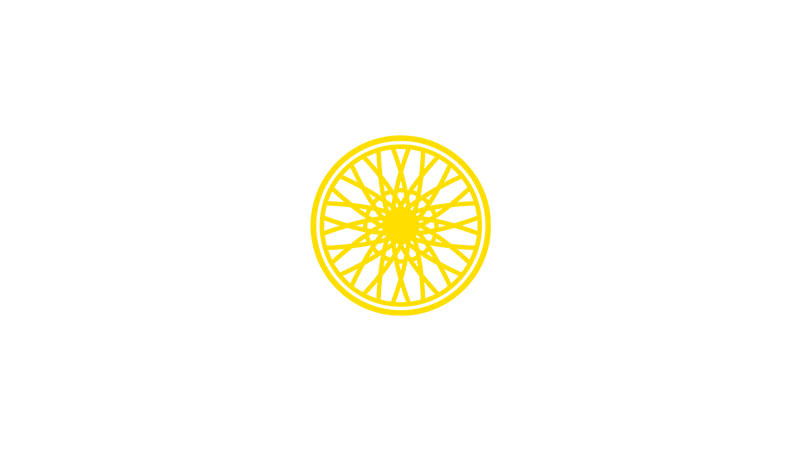 Shop the full SOULCYCLE X FREECITY collection featuring parkas, hoodies, tanks, sweat and more HERE!